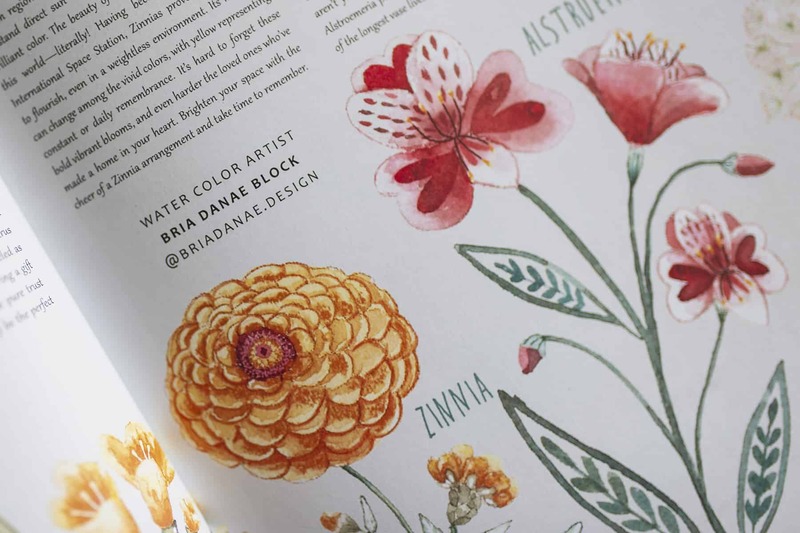 Beautiful spring florals, hand-painted by watercolorist Bria Danae Block, grace the front of these stunning greeting cards. 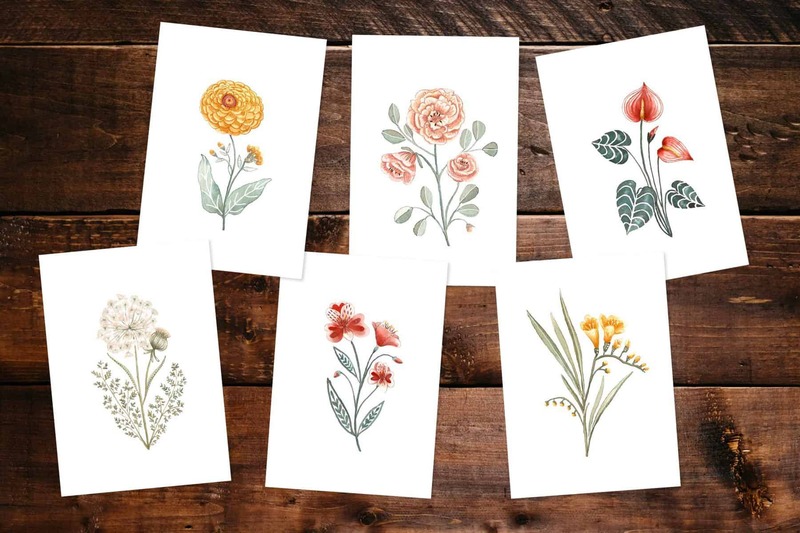 Featured in the ‘Gathering Blooms’ article in our spring 2019 issue, GATHER—they are the perfect card set to brighten anyone’s day. 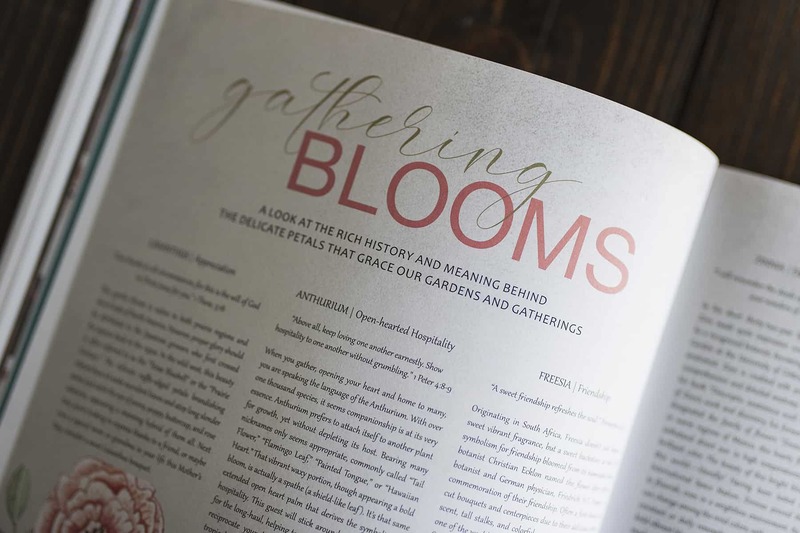 Paired with The Gather Issue—they make a beautiful Mother’s Day Gift! 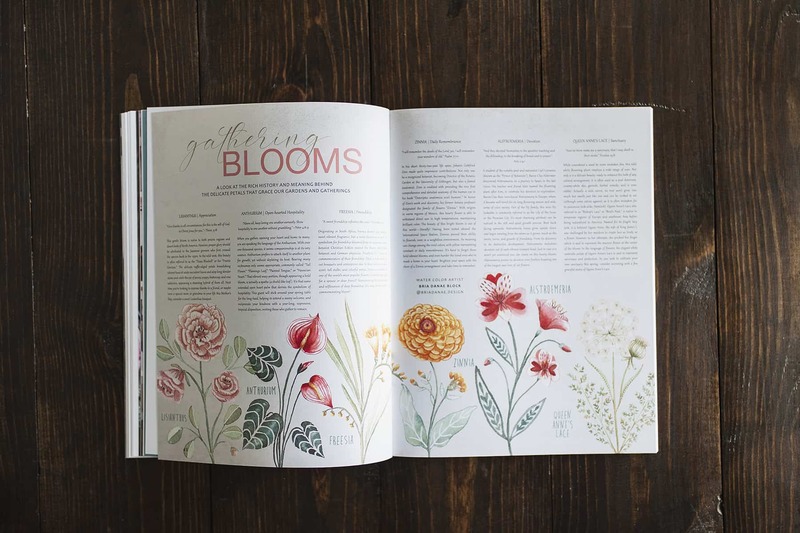 Our 4×5.5 spring floral card sets are printed on 100% recycled, biodegradable, 130# matte card stock. 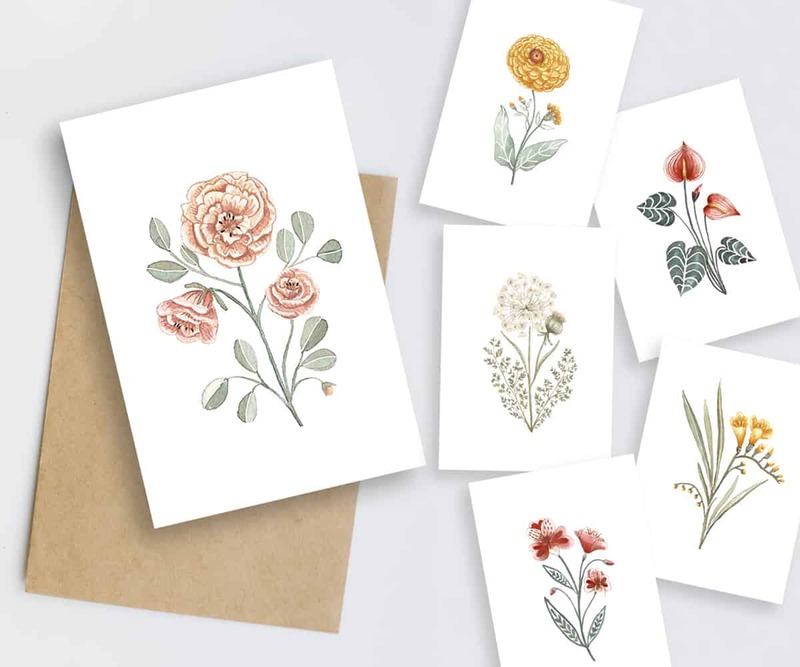 The cards come in a boxed set of 6 with a different floral featured on each card. Kraft envelopes are included with each set. The inside of the cards are blank—perfect for every occasion! 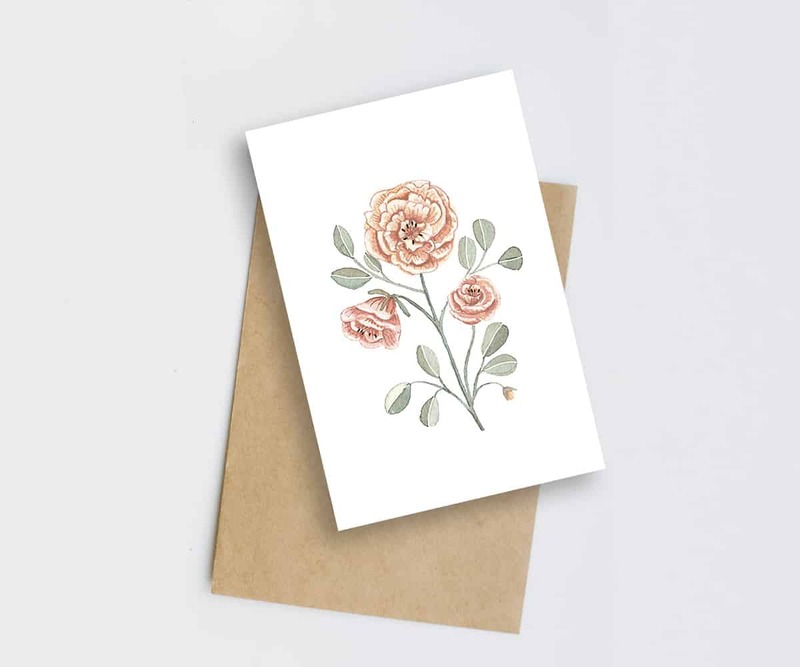 The back of each card is a solid color, complementing the floral on the front.